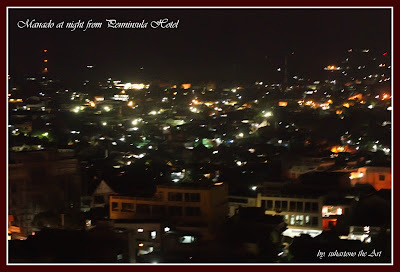 Manado is the capital city of North Sulawesi province and located at the northern of the territory of Indonesia on the Sulawesi Island. North Sulawesi Province is famous as a tourist area with the very beautiful underwater scenery, Bunaken, and one of the most beautiful natural underwater scenery areas in the world. 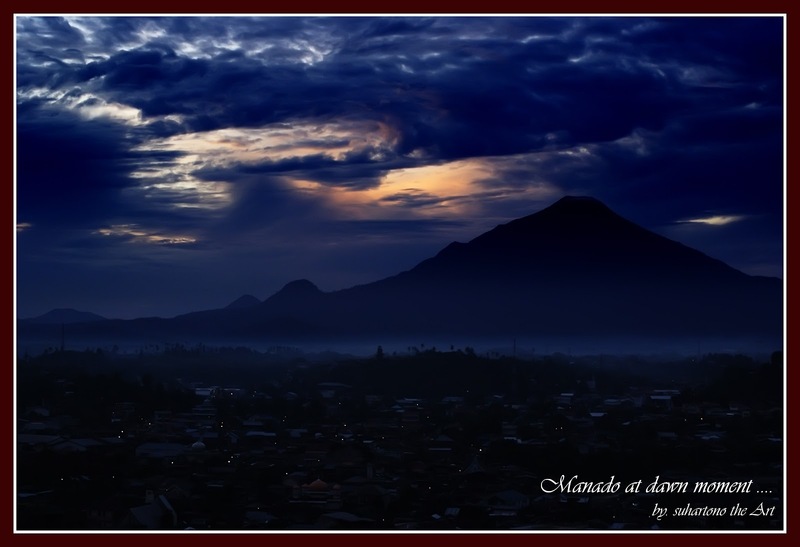 Bunaken is located in the Manado Bay, and can be reaching from Manado by using a boat that can be rent or follow a regular schedule that already exists. 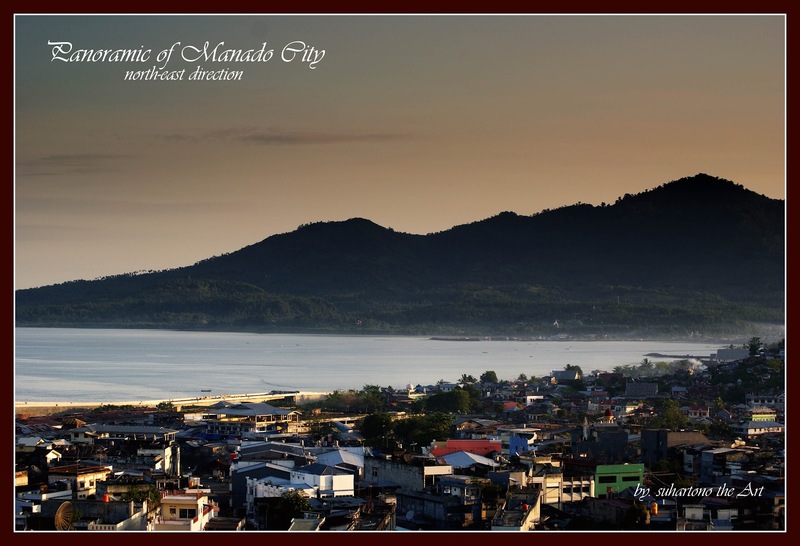 The beauty of the Manado not only in the tourist area of ​​the underwater of Bunaken, but the surrounding natural scenery is also very beautiful. 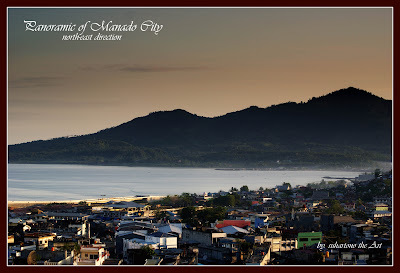 Manado city surrounded by hills on the east side, west and south, and on the north is the sea directly opposite the tourist area of ​​underwater Bunaken. 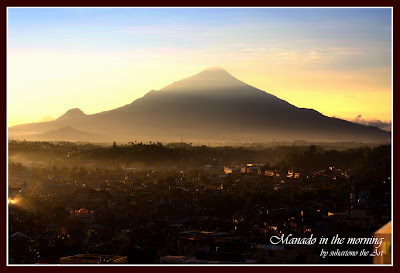 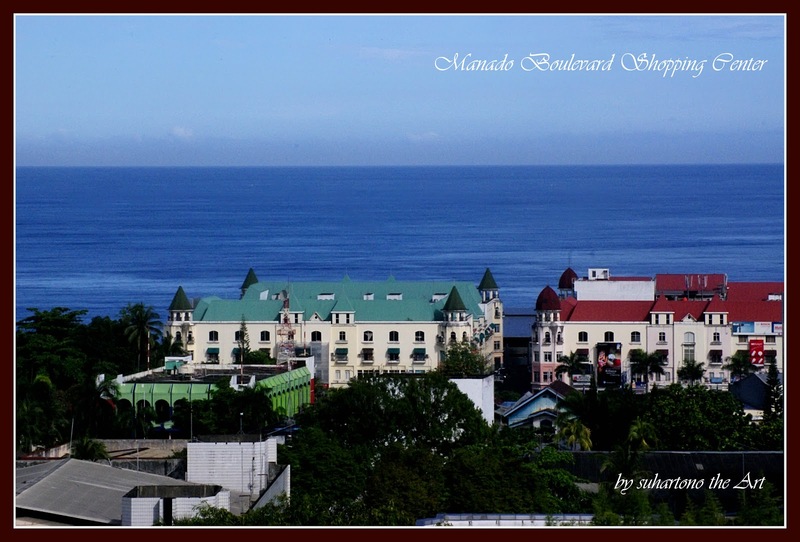 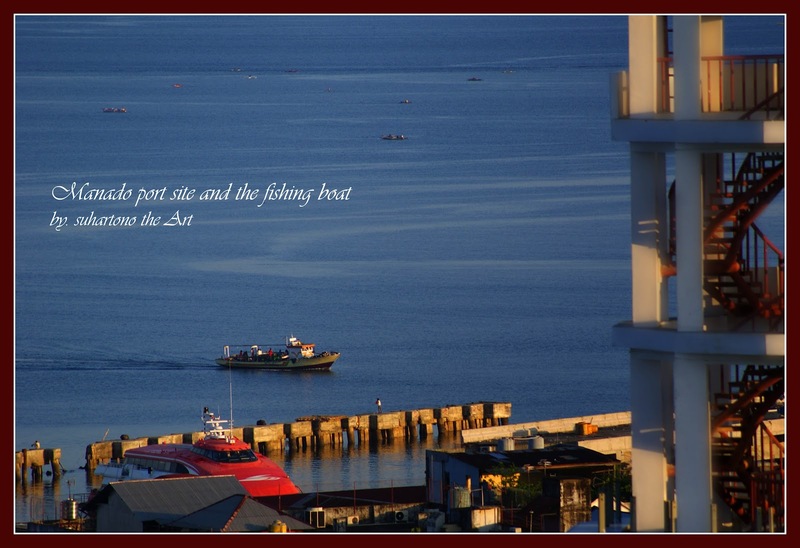 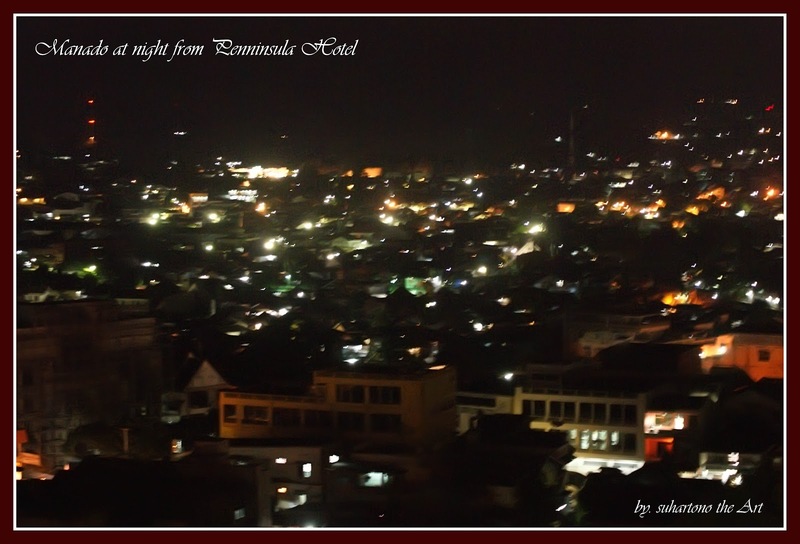 The beauty of the city of Manado if it is associated with the geographical conditions of your surroundings can be seeing on the photos below.